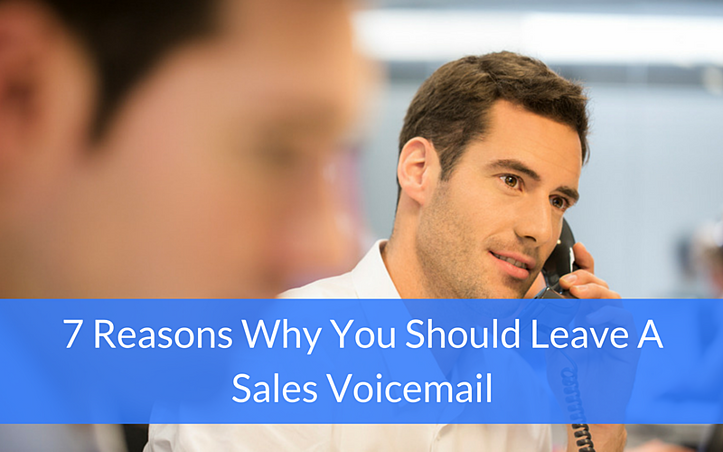 I spent the early part of my sales career believing that leaving sales voicemail messages was a waste of time. Why? Because return phone calls are rare, and I preferred calling multiple times until I finally got a voice-to-voice connection with the decision maker. I felt like it kept me in control of the follow up process and was the most efficient way to crank out more calls throughout the day; I figured I’d save 45+ seconds per call by not leaving messages. But the game has changed: Prospects are hiding behind caller ID and aren't answering their phones. No matter how often or what time of day, they just aren’t answering. When I call over and over again and never get an answer, it’s like spinning my wheels. So it got me thinking, “Am I really in control?” and “Am I really being more efficient?” I realized, if I’m going to regain control and gain traction over time, I have to leave messages. So much of sales is about maintaining perspective. 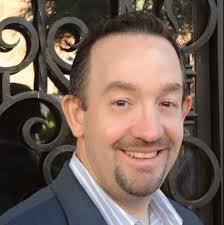 The goal of a sales voicemail is not to get a call back. The goal, is to be remembered. Here are seven reasons why you should be leaving a message. Leaving a message lets my prospect know that I exist. It plants a seed. It's the first step in opening the door. It lets the prospect know that I have value added ideas and that I’m going to be searching for an opportunity to connect. One thing is certain, my prospects are getting hammered with sales calls all day long. That's why they aren’t answering their phones. The sales voicemail acts as a filter where sales people move themselves into or out of the picture. Leaving a message puts me in the game! Most prospects' knee jerk response is to say, “I'm not interested…we’re fine where we are.” Click... “Wait a minute!” you think, “I haven’t even said anything!” What good is it to finally get someone on the phone if they are going to hang up as soon as they realize you're a sales person? A series of strategic, targeted voicemail messages creates the opportunity for a welcomed conversation when they finally answer the phone. One way to differentiate yourself is to consistently follow-up. While your competition is not following through, not using their CRM to build a pipeline, and turning over sales people left and right, you have to be the consistent consultative voice breaking through all the noise. Every voicemail you leave and every email you send should demonstrate that you are an industry expert. You understand your prospect's business challenges. You know how to solve their problems. You have experience and data to prove your abilities. Share value-added, solution-building content from your latest blog posts, white papers, case studies, etc. You need to reach out to multiple influencers within the company. For example, leave sales voicemails for the CFO, Controller, and Director of XYZ. Let them know you just left a message for their colleague. The goal is to have them sitting in a meeting or conversing over lunch about a problem and all of a sudden your name comes up! A messaging strategy has to include a very specific set of five to eight targeted voicemail and email messages to leave and send over time. When you're dealing with targets that are difficult to reach, you have to prepare for a long-term attack!